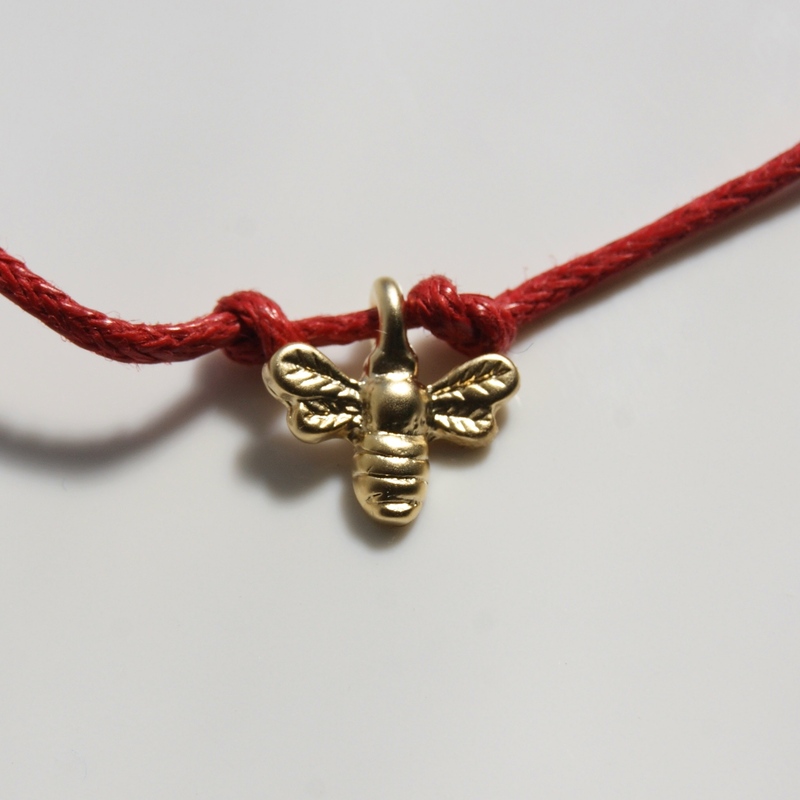 Small bee bracelet. 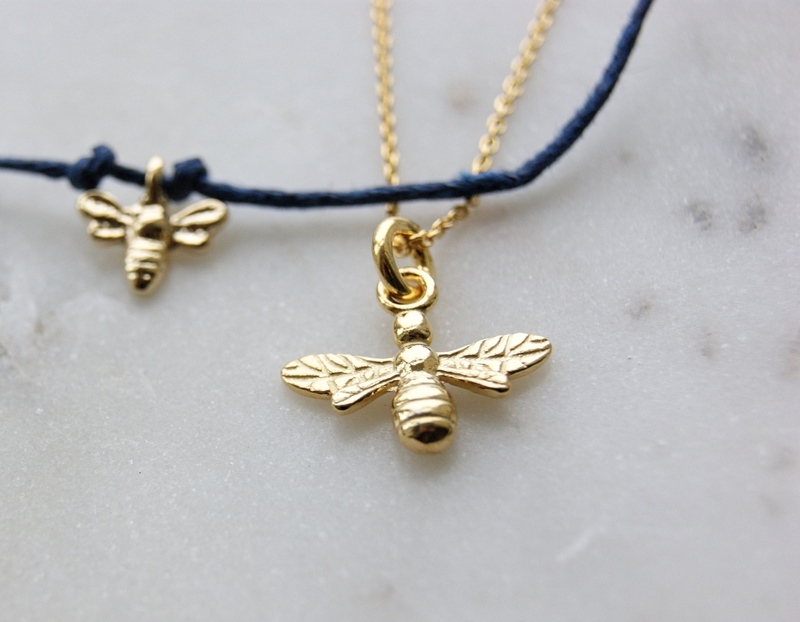 This lovely little bee bracelet is made in Cornwall. 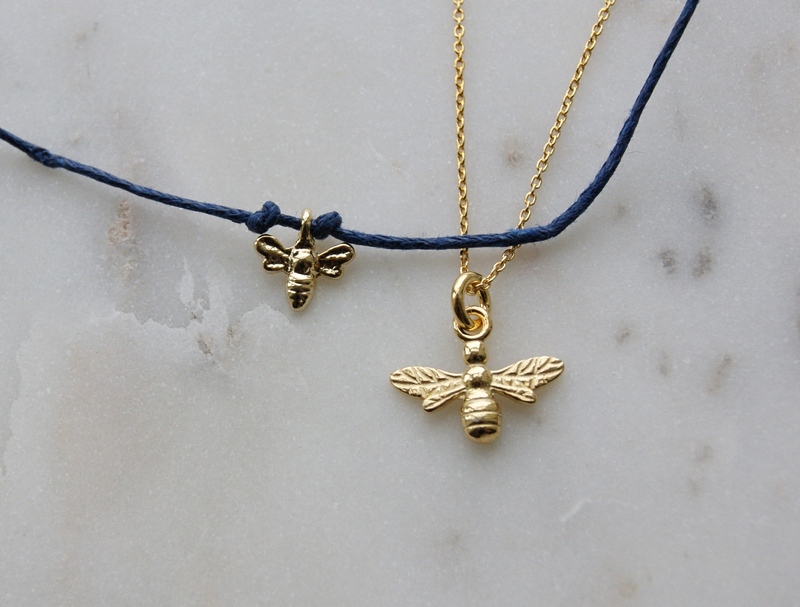 Perfect for anyone who loves bees. 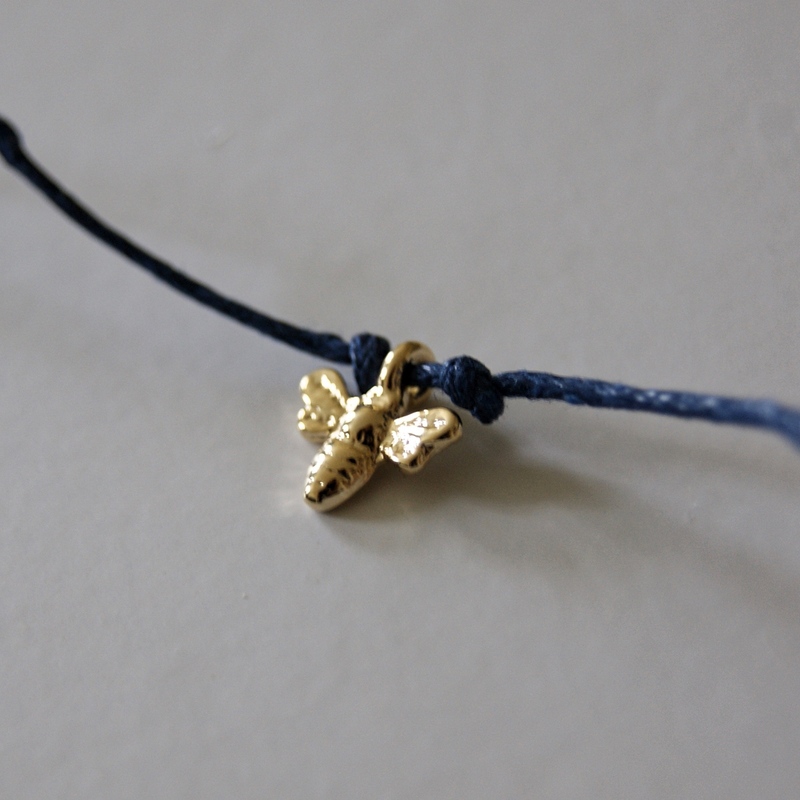 A simple, affordable wish bracelet is the perfect gift for any age or occasion. Different cord colours available, please ask if you want a specific colour and we will try our best to fulfil this wish. 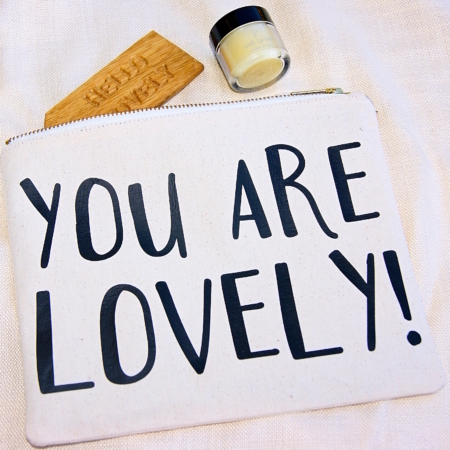 At least 10% from the sale of this gift set will go to the Bumblebee Conservation Trust (Registered Charity No 1115634 Scottish Charity No SC042830). Material: silver-plated brass and cotton cord.